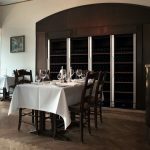 Did you know the wrong storage environment can negatively affect your wine after only a few weeks? 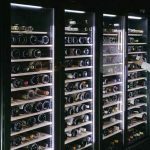 Check out this list of all the places you might store your wine at home and which ones you should absolutely avoid. 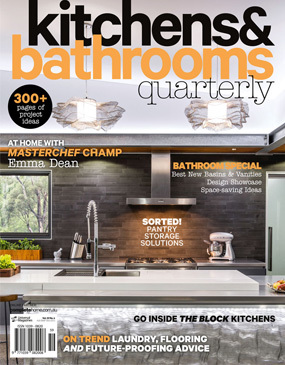 Surprisingly, some of the worst places you can store your wine are in the kitchen. 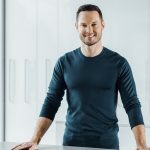 This includes near a oven or next to the fridge, which dispels a considerable amount of heat during its compressor cycles. Any wine professional will tell you that fluctuating temperatures are bad for wine. 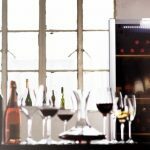 Similarly, storing wine in a consistently hot environment will literally cook your wine, resulting in “spoiled fruit” flavours. 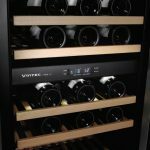 Another not-so-great option is storing your wine on racks near a window or glass door in direct sunlight, where your wine will be exposed to excessive light. UV light in particular causes hydrogen sulphide compounds in wine, which affects a wine’s colour and tannins. This strips wine of the natural fruit flavours and causes it to taste flat and lifeless. 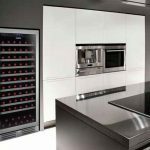 Unfortunately, this category covers a lot of the places we often think are OK for wine storage, such as under the staircase, in a basement or in Styrofoam boxes. 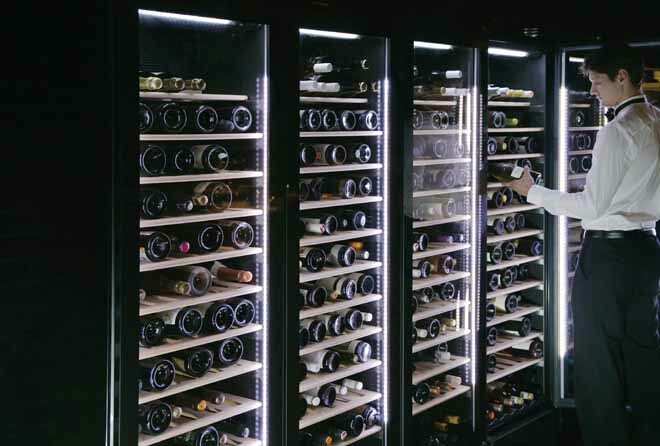 Wine’s ideal cellaring temperature is between 12°C and 14°C. 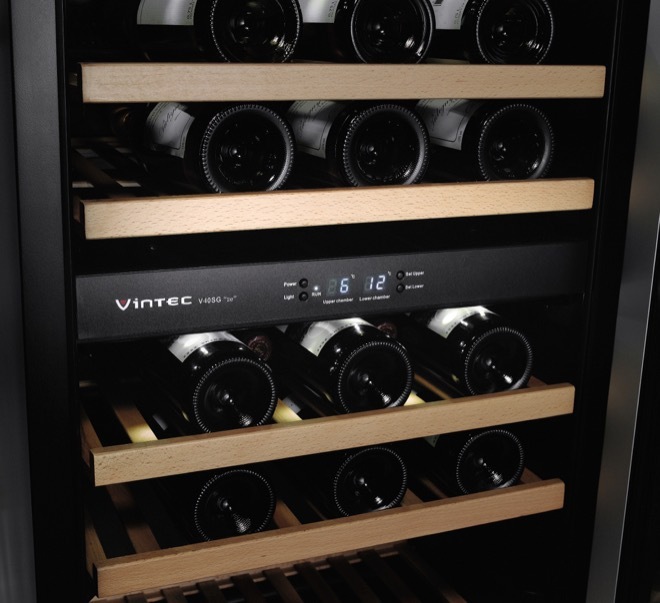 Storing wine under 10°C will stunt maturation, while above 16°C will prematurely age the wine. This isn’t a wide bracket, and constant variation between the two can cause a surprising amount of damage to a wine’s structure and life expectancy. On top of this, low-humidity environments can dry out cork, which allows air into the bottle. You can recognise an oxidised wine through off and unpleasant odours, and discolouration from purple or red to brown. So, where should you store your wine? 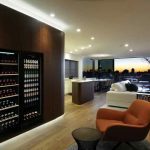 The best place is somewhere that has been specifically designed to accommodate the needs of your vino, such as a cool natural underground cellar, a purpose-built walk-in wine cellar or a climate-controlled wine cabinet. 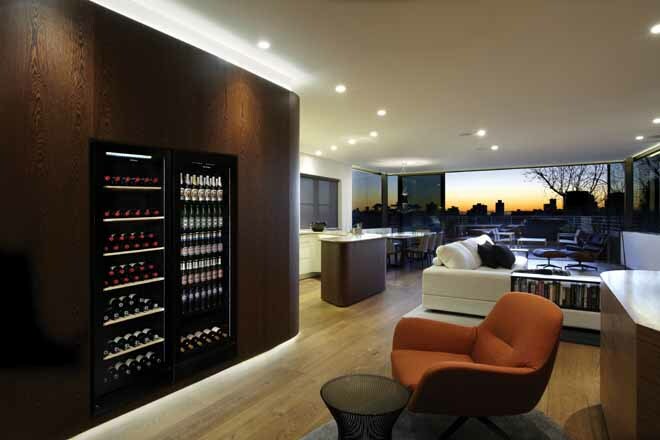 A well-made wine cabinet or walk-in cellar replicates the conditions found in natural underground wine cellars by controlling humidity, temperature and UV light. 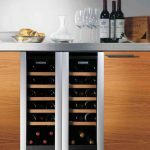 While you may assume a wine cooler is a good alternative, unfortunately, these generate intense blasts of cold air, creating large temperature fluctuations, and they remove ambient humidity causing your corks to dry out. 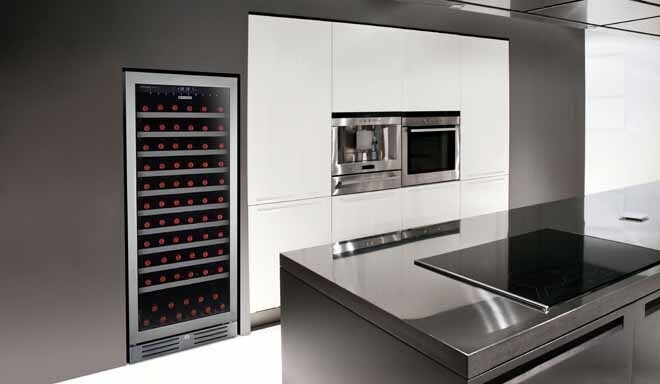 In addition, a climate-controlled wine cabinet is typically equipped with a special slow-cycling compressor housed outside the unit on rubber shock-pads, to protect your bottles from vibrations that spoil and prematurely age wine, and ensures frequent air circulation to limit the growth of mould on corks and labels. 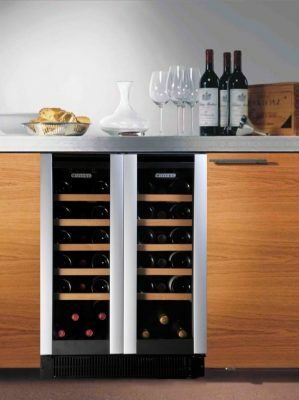 The most convenient option for wine lovers is a product specifically designed for your wines. 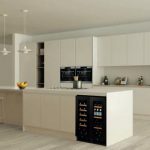 Wine storage expert Vintec has developed a comprehensive range to suit all needs and requirements, offering wine cabinets from 20-bottle capacities right up to walk-in cellars that house more than 4000 bottles. The range includes something for all budgets and spaces and is well worth the investment to protect your favourite drops.